I have spent 23 hours of flight to go, and 25 to return, but it was really worth this effort. Greg Goodman (he is the inventor of the acne outcomes’ classification which I use daily) has greatly organized a meeting of such a high scientific importance. I went to a nice Clinic in the suburbs of Melbourne (the Victorian Cosmetic Institute) the next day after my arrival in Melbourne. There I have been doing laser treatments with CO2 and using the M22 platform the whole day. The next day, I also have done many laser treatments, but this time in a clinic in Brisbane (so I spent other almost 5 hours of flight to go and return). And then came the time of the Congress. The first day I described my approach to hypertrophic and keloid scars, and after I participated in a roundtable, during which we discussed mainly the use of photodynamic therapy. 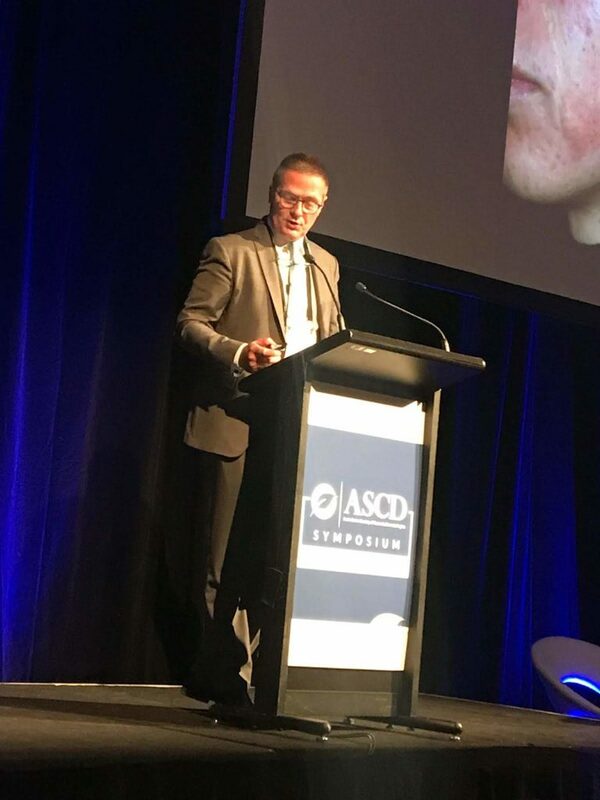 Over the next two days, I gave a keynote lecture on the laser treatment of scars and did a report on how to deal with the skin laxity the neck and of the lower third of the face with surgery or with the EBDs. 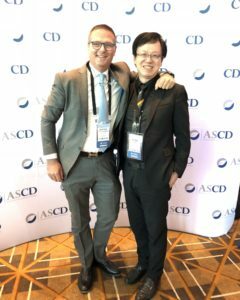 Mark Magnusson and Steven Liew have wonderfully (as they usually do) described their experience with the injectables. Peter Peng (Taiwan) has really shown to have a more gear ranging from the treatment with picoseconds’ laser to the injectables. And at the end, I appreciated very much the relations of Izolda Hydenrych (South Africa) on the metabolism of melanin and how it can be changed.